Q: hey dude id like to talk to you about being inedic. im not inedic yet, but am on the way, i feel as though ive ate enough and maybe too much in this incarnate already and through my spiritual awakening im finding the urge to stop eating all together, i know about sun eating and grounding, but should i or do you think i should still eat herbs and greens here and there, what do you do just for an example, and how has it been for you once you began this, i have done a fair bit of research on the matter but i reallyy want to hear from someone who is actually experiencing it, thank you, go with love. A: Every body/system is different. Listen to your body very carefully, bodies are good at telling you what they need. Are you physically drawn to eating greens or is it mental, such as a thought that says, “maybe I should eat greens.” Eat what your body asks for. Eat when your body asks. This is a very physical thing, and not mental at all. It’s not about should. Your body is equipped to tell you when it wants to drink and eat, don’t let your mind get in the way of that. Personally I had a long period of adjustment. Pretty much anything I ate made me feel sick, made me feel tired. When I didn’t eat, I felt great, full of energy and my body was at ease. So I stopped eating. I listened to what my body was telling me, but it took a long time and went in stages. First I only ate once a day. Then I ate less, and ate lighter. But I finally got to the point where I felt terrible whether I ate a plain salad or a milkshake…an apple picked fresh off the tree or a pizza. My body reacted to everything the same way. It was hard to accept that my body wanted nothing at all because there is a drive deep down that really does believe you must eat to live. That drive, that belief, is fine. There is nothing wrong with it. You should never make an effort to overcome it. All the evidence was telling me I should just stop eating anything, at least for a while, to investigate. Investigation is fine, and is different than forcing or making an effort to kill that deep drive to eat. There is no goal in investigation other than to see what arises, and there is no investment in what the outcome is. If your body is becoming inedic, follow it. It will lead you. But whatever you do, don’t lead your body. It doesn’t work that way. Just always be honest with yourself. Watch your weight, your health, your energy levels. Watch your skin, hair and nail condition. You should be healthy and glowing, not deteriorating in any way. If your body becomes inedic, but you still eat a little or once in a while, that is fine. But there can be some practical issues with digestion/elimination, since the digestive system is not used to processing dense food. You can experiment with taking in nourishment from the sun, from the air, from the sea. Try it and see how it feels, but don’t put any expectations on it. You don’t want to replace one dependency for another. “I need to eat food” should not just morph into “I need to eat the sun.” On this path you let nourishment come to you, rather than chasing after it. If you are sun gazing, please, please do take great care to do it properly so you don’t burn your eyes out! I absolutely love sun gazing under the right conditions, but find I benefit as much from just getting enough sun every day on a large portion of my skin for twenty minutes. Above all, be curious, be attentive, go slowly and always follow the body to the place it feels the most alive, the healthiest. Don’t make it a struggle or an accomplishment. Sometimes food can be medicinal for inedics. So even if you no longer eat food for general nourishment, it can be beneficial at times to eat certain foods, like bitter greens or fruits, sea vegetables or herbs. Again, your body will lead you. Just listen to it and don’t ask why. 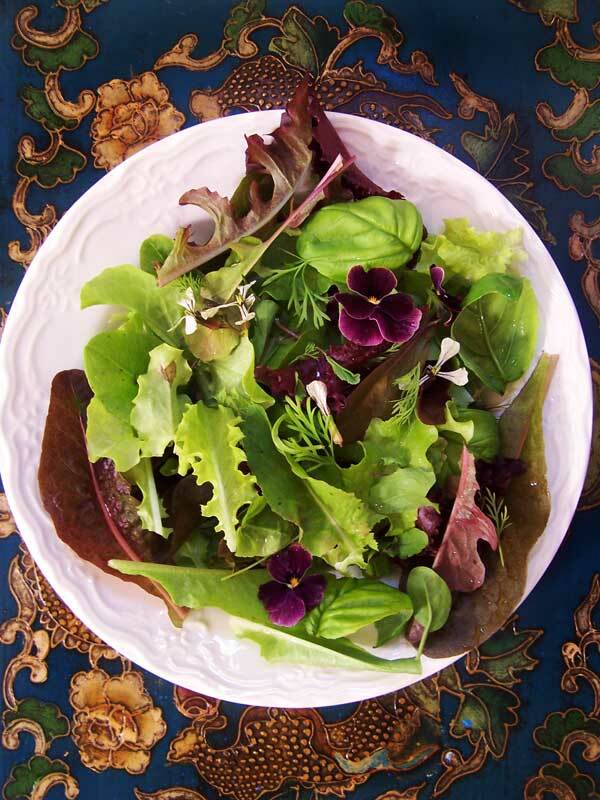 If your body craves dandelion leaves, then just eat them and don’t worry about the reason. This is not the place to over-think or over-contemplate.